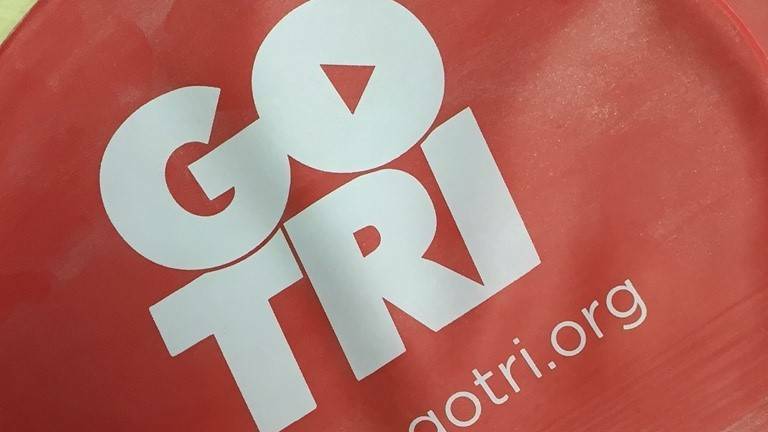 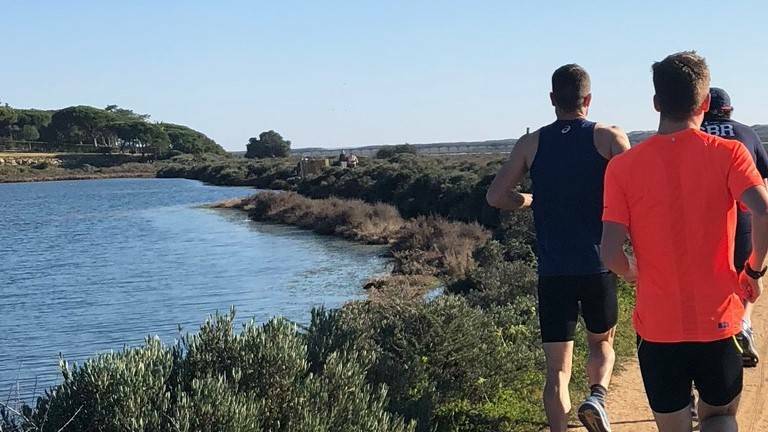 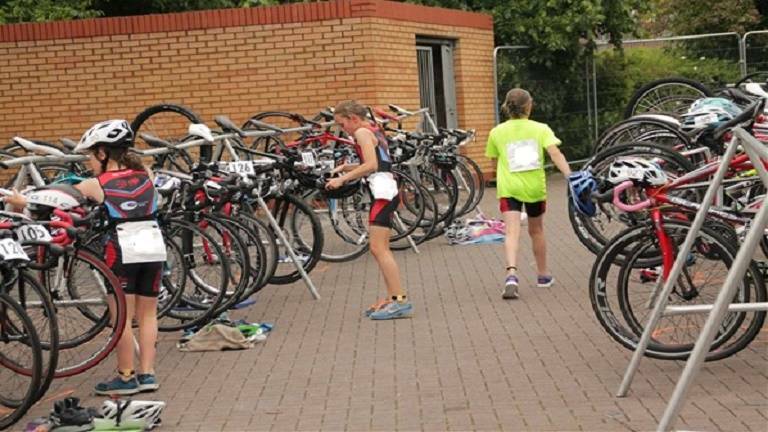 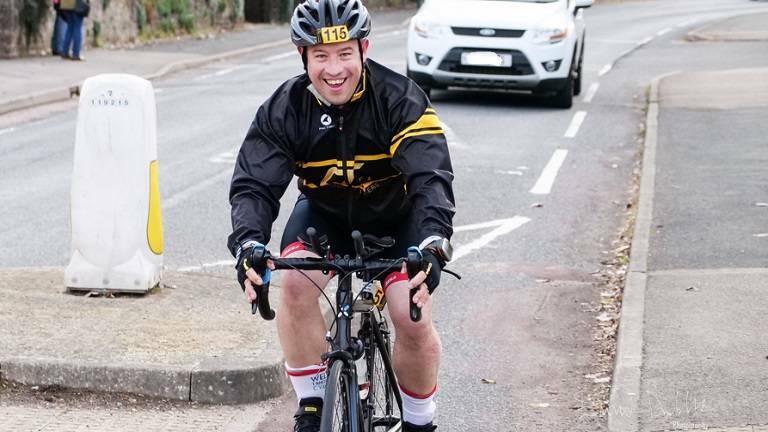 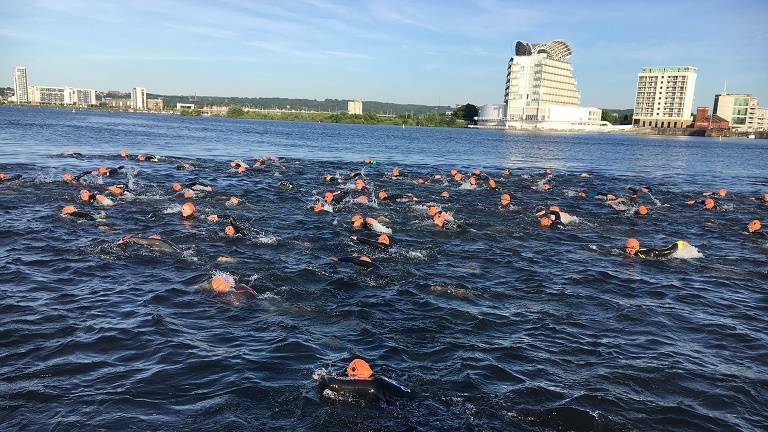 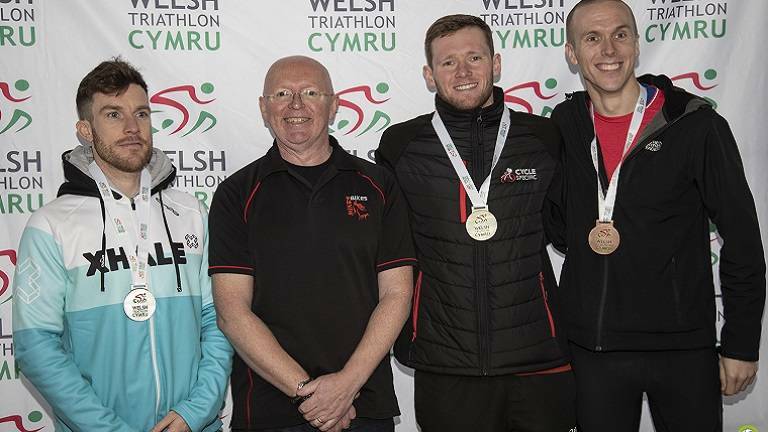 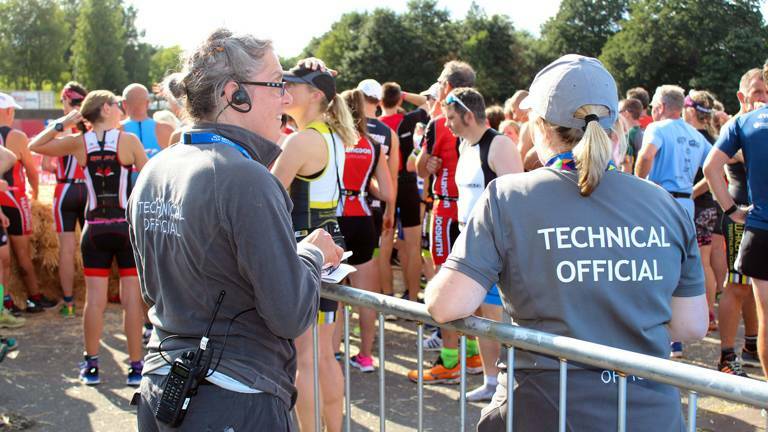 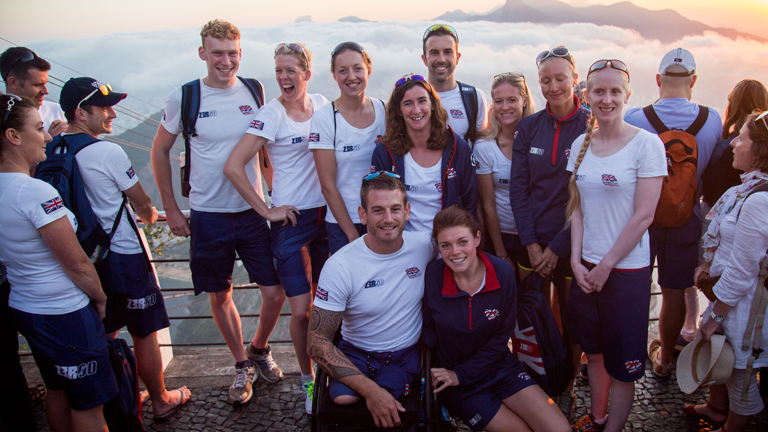 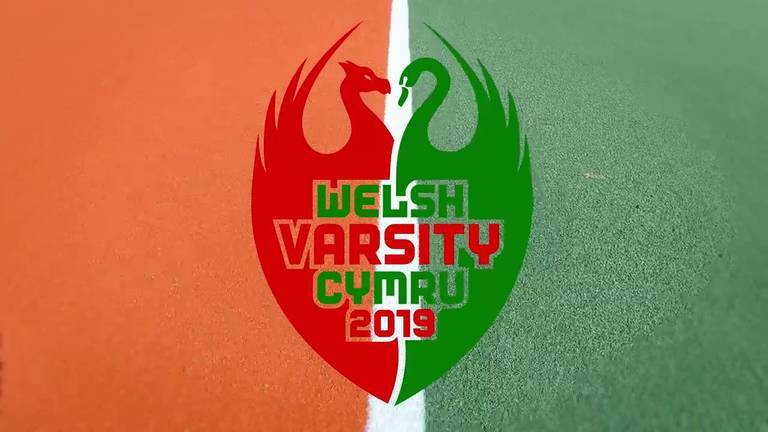 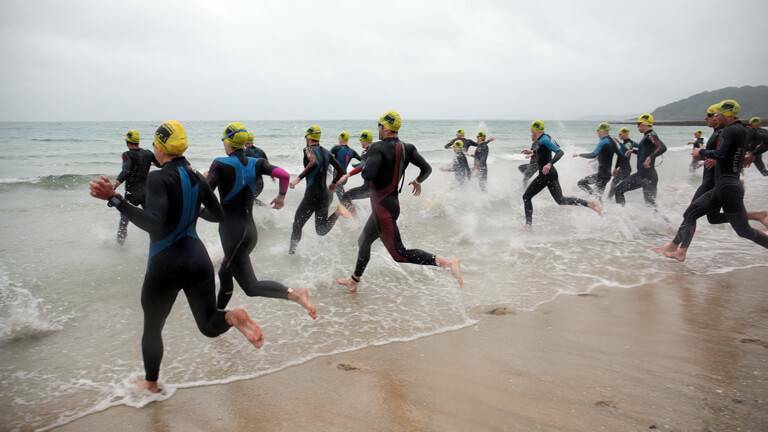 Welsh Triathlon is pleased to announce that applications are now open for the Welsh Triathlon Performance Programme (WTPP) 2019-20. 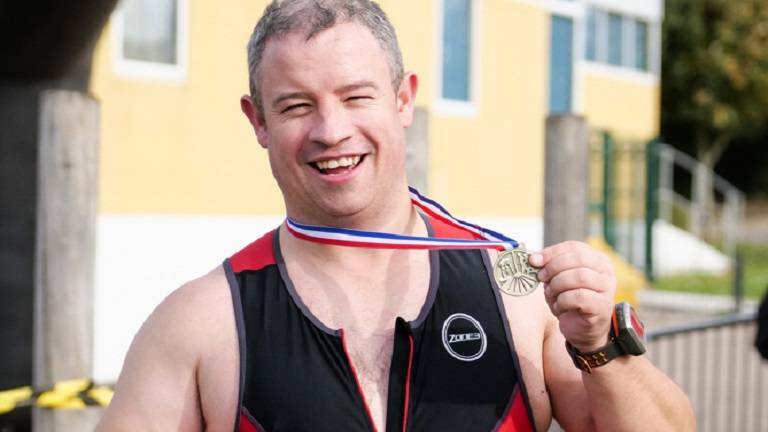 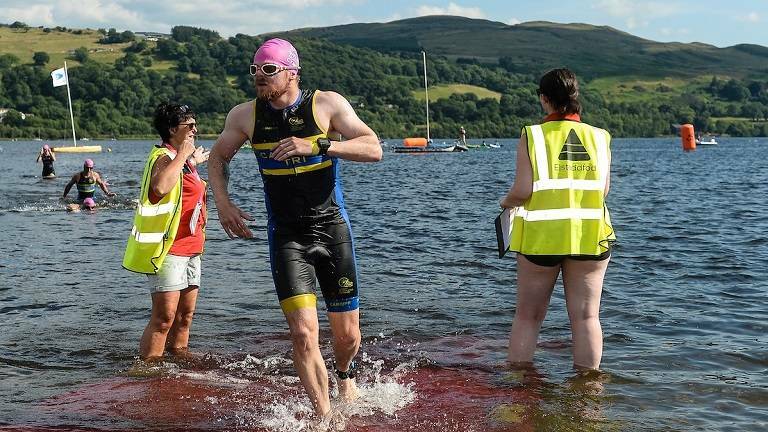 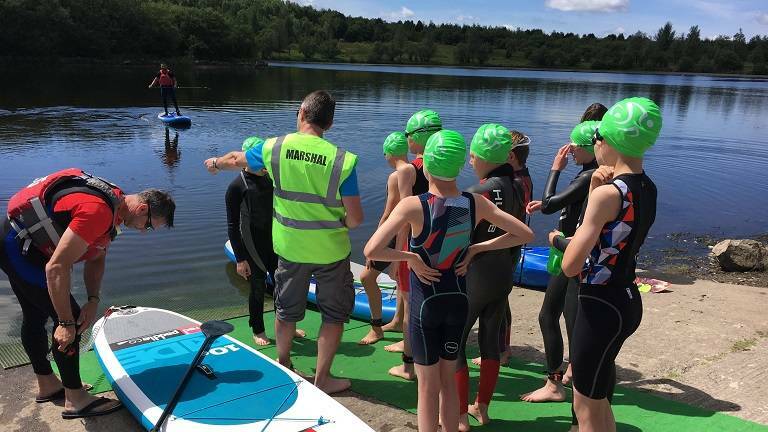 The Bala Big Bash returns to Llyn Tegid on the weekend of 29th and 30th June 2019, a weekend where Triathlon, Swimming and now Rowing combine to create an inclusive water-based weekend. 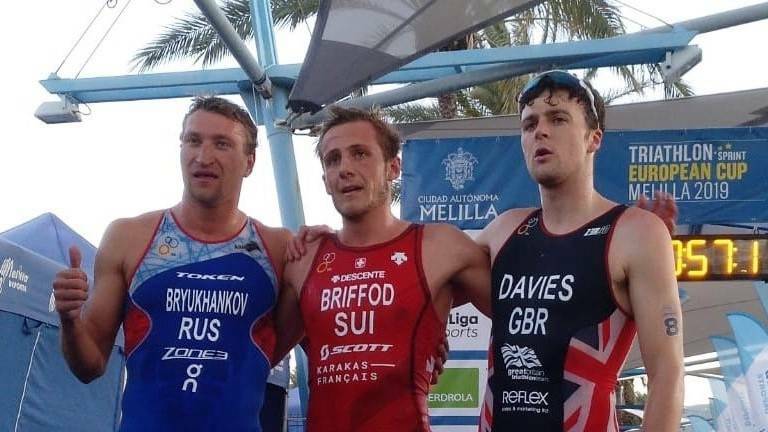 The NTPCW athletes have just arrived back from their warm-weather training camp and Adam took a stunning victory at the Ironman 70.3 Dubai.